Homepage - Site de village-igloo-arcs-en ! Opt to spend the night in our igloos? We supply the sleeping bags, which are specially designed for expeditions to cold environments. The Ice Grotto is an unmissable attraction when staying in Les Arcs. The Ice Grotto is an enchanting snow den at over 2000m of altitude. Book your table in a unique restaurant, around wooden tables and snow benches covered in animal skins, to enjoy a fabulous evening. Embark on a magical adventure full of emotions at Igloo Village Les Arcs! We welcome you and your family for an awesome experience in Paradiski!  Enjoy the Ice Bar Les Arcs and its exceptional view of Aiguille Rouge. Discover a magical world where the scenery will surprise you! You want to reward your employees? Or simply want to spend an evening with your colleagues in the mountains?  The Village Igloo les Arcs offers you an unusual experience every winter, in the heart of Les Arcs.